 STUDIO KAP LTD is an architectural consultancy registered in Scotland (Company Number SC340663). We collect personal information when you make an enquiry or contract us for services. We use this information to provide the services requested and to maintain financial records. We collect your name and email address when you register to access our downloadable guides. We’ll use this information specifically to send you our monthly e-newsletter and periodical promotional offers. Studio KAP Ltd will not share your information for marketing purposes with any third-party companies. You have the right to request a copy of the information we hold about you, and/or to ask us to correct or remove inaccurate information. To do so, contact us using the details below. You have a right at any time to stop us from contacting you for marketing purposes. If you no longer wish to receive our newsletter or promotional offers, click here.